Global pioneer of telematics-based car insurance insurethebox is pleased to announce that it has been shortlisted to win a 2018 North East Contact Centre Award, which recognise the achievements of frontline and support staff that have made North East contact centres the best in the world. London, 5th January 2018 – insurethebox was named finalist for the People Development Heroes Team of the Year Award, which will be announced on 2 February 2018. 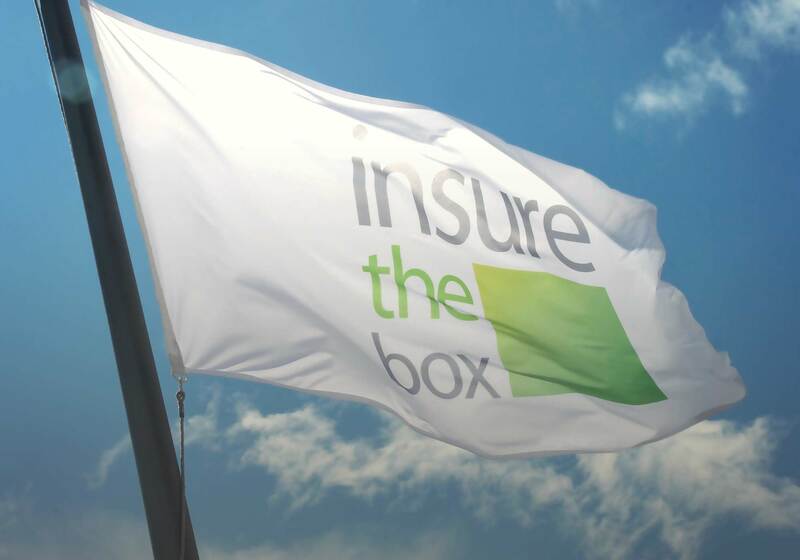 This nomination follows a strong year for insurethebox, which has continued to expand and now has an annualised Gross Written Premium of around £130m with all customer cars fitted with telematics technology. Insurethebox is one of the largest employers in Newcastle’s Quorum Business Park, which houses some of England’s leading businesses. The North East Contact Centre Awards were established in 2004 and award winners are selected annually based on feedback from a panel of judges. insurethebox has continued to grow and in September 2017 was recognised with two awards from Insurance Times at the Insurance Times Tech & Innovation Awards 2017, winning Data Analytics Excellence Award and Technology Innovation of the Year Awards.